In celebration of National Poetry Month, teens will use book spines of their choosing to create poetry! Refreshments will be served. Registration required. Here’s a program that’s great for young builders! DUPLO® is a 30-minute program for 2-5 year olds, with a caregiver. Includes simple patterning and building activities with DUPLO® blocks. Young builders are invited to join the club and use their creativity! 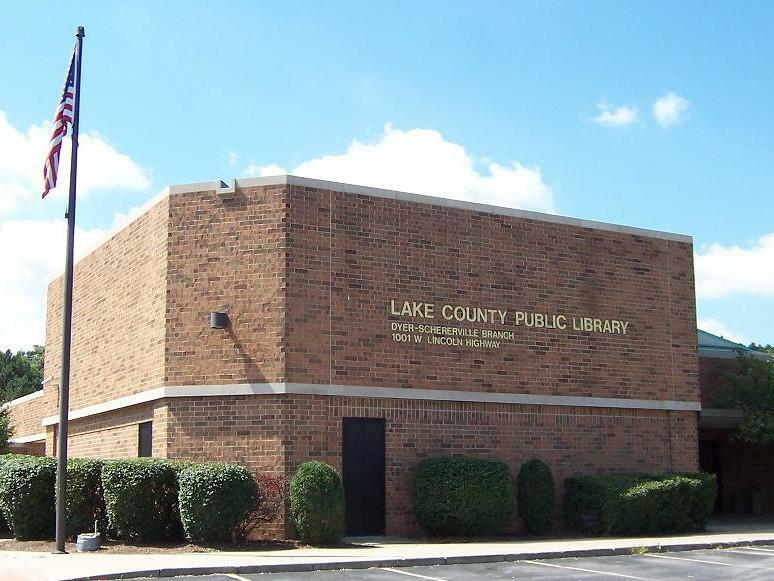 LEGO® blocks are supplied by the library. Independent Film Series. Adults only. Refreshments provided. Hindi with English subtitles. 100 minutes. Free blood pressure screenings offered by medical representatives on the first Tuesday of the month. We're so excited to be hosting the WTTW Kids Lab Guys and their fun live show for kids ages 2-7. Bring your camera because, after the show, the kids will get to meet Curious George! An examination of our dietary choices and the food we put in our bodies. Based on Jonathan Safran Foer's memoir. 94 Minutes. Refreshments will be served. Registration required. Go on a seven-day sightseeing tour of Finland, with stops at Helsinki, Turku, Kokkola, and Oulu. Join us as we explore Finland, and enjoy a local snack. Looking for something to do? Check out our LEGO and DUPLO groups, join a book club, bring the kids to story time, or find something completely new and different happening at your library soon!